This article was developed from three major strands. First, the document’s inception originated from the author’s experience as an early-childhood special educator, a parent, and an administrator working with families. Second, the background came from the writer’s qualitative research about the perspective of parents and pediatricians on the impact of a diagnosis of autism spectrum disorder of their children and patients. And, last, the depth of this article is based on the author’s experiences as a parent with a child on the autism spectrum. The terms caretaker, primary caregiver and parent are all used interchangeably in this article to describe individuals caring for children diagnosed with autism. More than five years ago, my son was diagnosed with autism. As a toddler, he struggled with his communication and socialization skills. During that time, he exhibited challenging behaviors. While I strongly suspected my son had autism, I could not bring myself to utter the word “autism.” The notion of my child having a lifelong disability crippled me. I vividly recall a strong surge of fear one morning when Matthew was a preschooler. I had to stop mid-travel to calm myself. It was then, at that very moment, that I knew my son had autism. The research of Gray (2002) posited that parents experience a sense of loss and grief after their child’s diagnosis of autism. Similar to the stages of grief associated with the research of Kübler-Ross (1973) related to death and dying, parents grieve the loss of being unable to raise a typically developing child. This manifests itself in anger, resentment, stress, shock, and fear (Chiang, 2014). They continue to experience stages of grief as they learn to cope with the fact that their child has a lifelong disability (Hall & Graff, 2011). I was afraid to disclose my son’s diagnosis to my family and close friends. I felt I might experience judgement and/or pity. In the midst of those feelings, I was overwhelmed by the many hurdles I encountered as I attempted to access services for my son. I scanned well over 200 pages from a service provider. This led to feelings of immense pressure. My concerns may have overwhelmed me, but my son’s diagnosis has enriched my life. Looking back on my journey, I am grateful for what I experienced. It helped me learn a lot about autism. Learning about the mysticism and complexity of autism reframed my perspective about raising a child with a disability. I have chosen to become the well-informed, knowledgeable mother of an intelligent, joyful, funny, and kind 8-year-old boy. He wakes up every day excited about life. Once afraid of escalators, heights, and large crowds, he has surpassed those challenges. Once unable to speak, my son talks nonstop. He has found his happy place. Once I learned to live, love, and enjoy my son without fear, I uncovered countless resources and a community of support. My 8-year-old just happens to be on the autism spectrum. The research tells us that autism is a disorder marked by considerable delays in social and communication skills. It further posits that one in 59 children are diagnosed each year. Autism is more prevalent in boys than girls. Characteristics of autism include rigidity, strong preferences, and obsessive-compulsive tendencies. Autism can present with co-occurring disorders such as anxiety, and gastrointestinal and feeding/eating issues. The causality of autism is attributed to biological and genetic factors (Autism Speaks, 2013). Working with families who are caring for children with varying intellectual abilities and special needs has taught me a great deal about life. Caregivers of children with special needs face many challenges. Primary caretakers are working with service providers and school districts to obtain an equity in services for their children (Anderson et al., 2008). The research informs us that parents’ concerns are often unheard. They do not have an equal vote during planning sessions for their children (Heward, 2009). Despite this, parents must continue to advocate for the children. They fight so fiercely that they have little time to meet their own needs, and this impacts their quality of life (Chiang, 2014). The research of Myers, Mackintosh, and Goin-Kochel (2009) purports that parents of children with autism cope with depression, anxiety, and feelings of hopelessness. The researchers also contended that caregivers are unaware of the best practices in the field of special instruction. Parents, the researcher’s further state, experience feelings of anxiety, shame, bewilderment, and fear around their children’s diagnoses (Anderson et al., 2008). Primary caregivers of children diagnosed with autism cope with multiple stress factors: lack of finances, inadequate services for their children, and minimal support. Caregivers must balance the developmental needs of their children with their own housing and fiscal needs. Moreover, caretakers struggle with the shame of having a child diagnosed with autism. Understanding of the process and the special education system to obtaining services is challenging for families (Bacon & Causton-Theoharis, 2013). Based upon school district budgets and parental advocacy, the services provided to children with intellectual differences vary. Some families reported the services were great, yet the amount of services offered to families were reduced due to school budget cuts. Parents also reported feeling overwhelmed by the services planning process. The primary caretakers of children with autism noted they required assistance with understanding the language used in the services meetings. They also asserted that it was difficult to understand when or how to apply for services (Hess, Molina, & Kozleski, 2006). 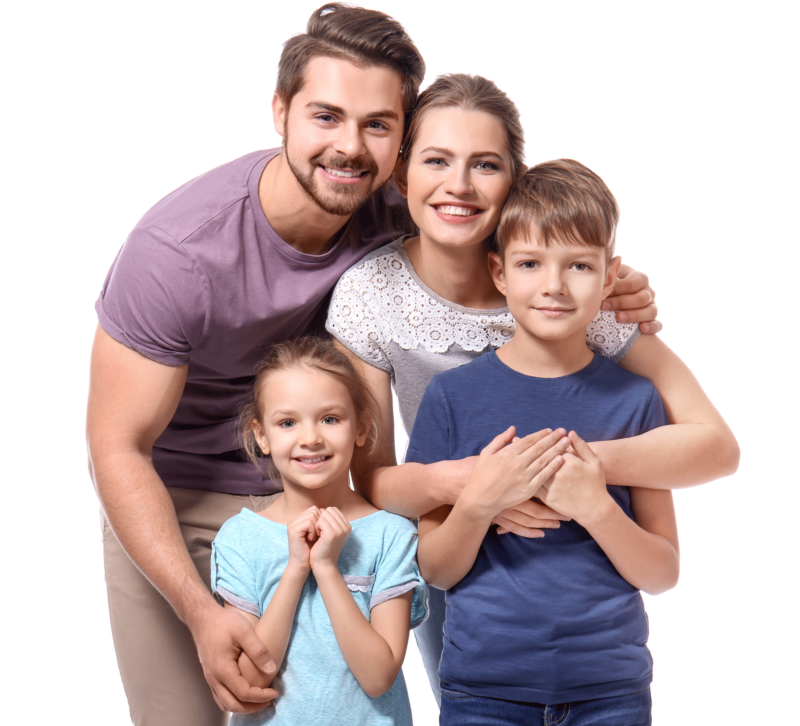 Outlined below are a few recommendations for supporting uniquely diverse families. Inclusion – According to the research of Bacon and Causton-Theoharis (2013), inclusion is defined as a supportive environment for children with intellectual differences. Modified service provisions allow children with special needs to function in the least-restrictive environment (LRE). A least-restrictive environment for education is an integrated setting that allows neuro-typical and typically developing children to thrive together with modifications to the learning environment (Odom & Soukakou, 2011). As part of inclusionary educational efforts, the interdisciplinary team comprises parents, parent advocates, general education teachers, related service providers, social workers, and school psychologists. These are called school-based support teams (Anderson et al., 2008). The researchers assert that the school-based support team is the best model for creating inclusionary environments. Parents are the foremost teachers and formidable advocates of their children. They have a wealth of knowledge and know what is best for their children (Heward, 2009). It is important to respect and allow the parents to proactively participate in their children’s planning meetings in meaningful ways. Service providers must respectfully and actively listen to the concerns of parents. The research of Bredekamp (1997) indicates intentionality is a powerful way of teaching that supports meaningful instruction for young children. Each activity in a developmentally appropriate classroom has a purpose. True planning for children with special needs operates in the same vain (Anderson et al., 2008). Teachers, service providers, and school districts must be intentional in their efforts to encourage parents’ participation. The parents should not feel as if their participation is superficial (Anderson et al., 2008). To create an inclusive, participatory setting for families requires compromise and lots of effort (Anderson et al., 2008). The work of Chiang (2014), Lovaas (1987), and Schopler, Mesibov, Shigley, and Bashford (1984) indicates that parent training is an effective intervention to support families. Their research further asserts that parenting a child with special needs is challenging. The researchers also contended that caretakers benefit from parent-education programs and training interventions. Partnerships within the school district, along with service providers and community-based organizations, assist planning with families. It Takes a Village is the title of Hillary Rodham Clinton’s (2006) book, whose theory was taken from an African proverb. My son’s village includes his teachers, the Westchester Jewish Community Services, the Center for Autism Related Disorders, the Music Conservatory of Westchester (Clinton, 2006), Project Time, Office of People with Developmental Disabilities (Gray, 2002), his primary caretaker, his parents, his cousin and his extended family. All of these people have served as motivating factors in my family’s journey for inclusion and equity. True collaboration requires commitment, choice, and effort (Turnbull, Turnbull, Erwin, & Soodak, 2006). The triumph of a parent is watching his or her child succeed. Autism is a mysterious, complex, and long-term disorder (Autism Speaks, 2013). Parents of children with different learning abilities understand that while there are many challenges to raising a child with autism, there are many successes. I look forward to each of those successes. I am no longer paralyzed by the fear of what will happen to my son if he outlives his parents. I worry less about his future. I look forward to all of the wonderful things I know he will accomplish. The best outcome for his future is his parents’ appreciating the present. Dr. Cecilia Scott-Croff has more than twenty-five years of experience in the fields of early childhood, special education, and advocacy. 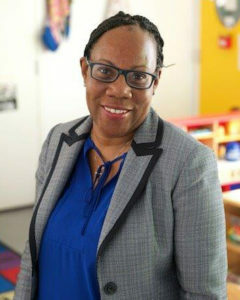 Cecilia serves as the Executive Director of the Early Childhood Center at Borough of Manhattan Community College. She is the Chair of the Child Care Council at City University of New York (CUNY). For more information, please contact the author at cscottcroff@bmcc.cuny.edu. Anderson, W., Chitwood, S., & Hayden, D. (1997). 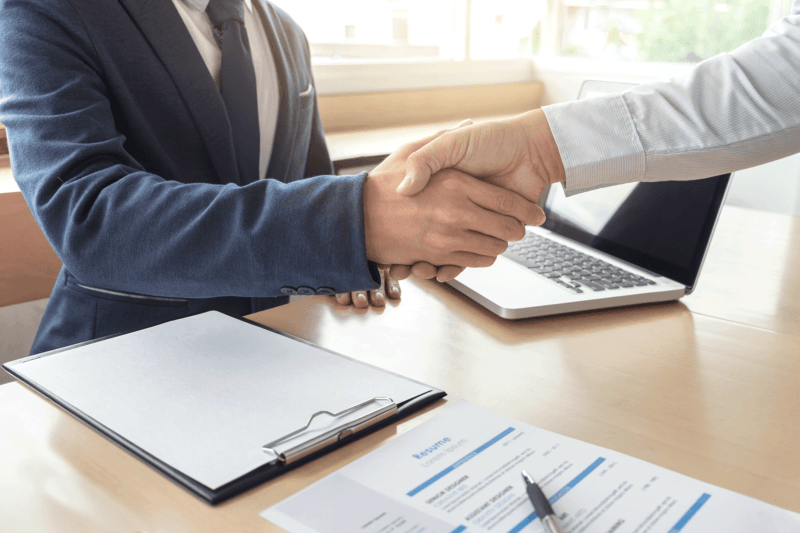 Negotiating the Special Education Maze. Bethesda, MD: Woodbine House. Bacon, J. K., & Causton-Theoharis, J. (2013). ‘It should be teamwork’: A critical investigation of school practices and parent advocacy in special education. International Journal of Inclusive Education, 17(7), 682-699. Bredekamp, S. (1997). NAEYC issues revised position statement on developmentally appropriate practice in early childhood programs. Young Children, 52(2), 34-40. Chiang, H. M. (2014). 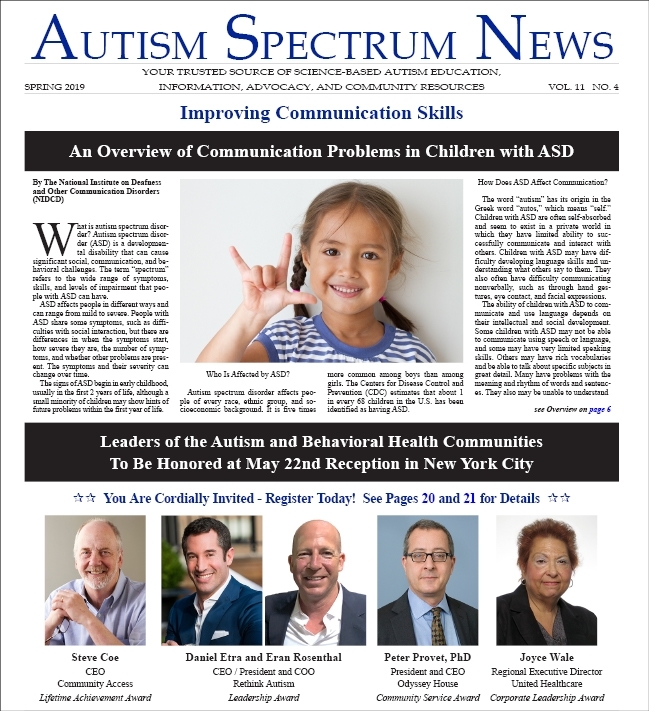 A parent education program for parents of Chinese American children with autism spectrum disorders (ASDs) a pilot study. Focus on Autism and Other Developmental Disabilities, 29(2), 88-94. Clinton, H. R. (2006). It takes a village. New York, NY: Simon & Schuster. Gray, D. E. (2002). ‘Everybody just freezes. Everybody is just embarrassed’: Felt and enacted stigma among parents of children with high functioning autism. Sociology of Health & Illness, 24(6), 734-749. Hall, H. R., & Graff, J. C. (2011). The relationships among adaptive behaviors of children with autism, family support, parenting stress, and coping. Issues in comprehensive pediatric nursing, 34(1), 4-25. Heward, W. L. (2009). Exceptional children: An introduction to special education. Upper Saddle River, NJ: Pearson. Hess, R. S., Molina, A. M., & Kozleski, E. B. (2006). Until somebody hears me: Parent voice and advocacy in special educational decision making. British Journal of Special Education, 33(3), 148-157. Howard, V. F., Williams, B. F., & Lepper, C. (2010). Very young children with special needs: A foundation for educators, families, and service providers (5th ed.). Upper Saddle River, NJ: Pearson. Kübler-Ross, E. (1973). On death and dying. New York, NY: Routledge. Myers, B. J., Mackintosh, V. H., & Goin-Kochel, R. P. (2009). “My greatest joy and my greatest heart ache”: Parents’ own words on how having a child in the autism spectrum has affected their lives and their families’ lives. Research in Autism Spectrum Disorders, 3(3), 670-684. Schopler, E., Mesibov, G. B., Shigley, R. H., & Bashford, A. (Eds.). (1984). Helping autistic children through their parents. In The effects of autism on the family (pp. 65-81). Boston, MA: Springer. Scott-Croff, Cecilia. (2017). The impact of a diagnosis of autism spectrum disorder on nonmedical treatment options in the learning environment from the perspectives of parents and pediatricians (Doctoral dissertation). Retrieved from Fisher Digital Publications. Turnbull, A. P., Turnbull, H., Erwin, E., & Soodak, L. (2006). Families, professionals, and exceptionality: Positive outcomes through partnerships and trust (5th ed.). Upper Saddle River, NJ: Merrill/Prentice Hall.